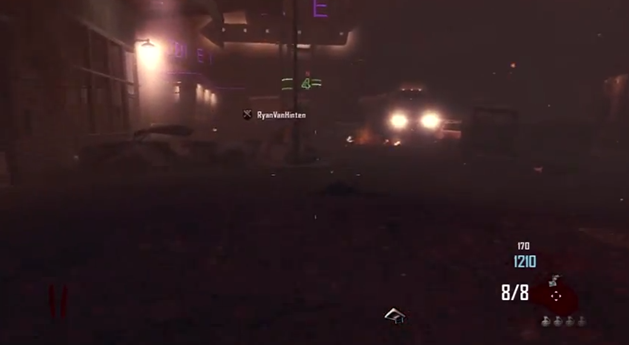 Here are some ways how you can survive longer in Black Ops 2 – Zombies. You will need to try to get at least 2000 points at the starting area before the bus starts moving! 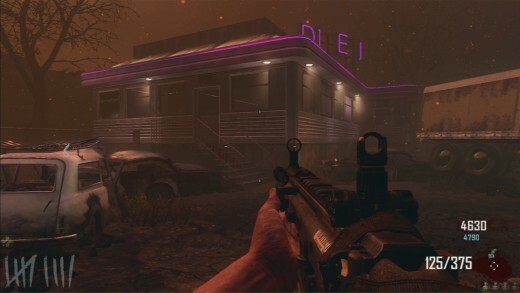 Try to survive and get to this position (DINER & GARAGE AREA) . 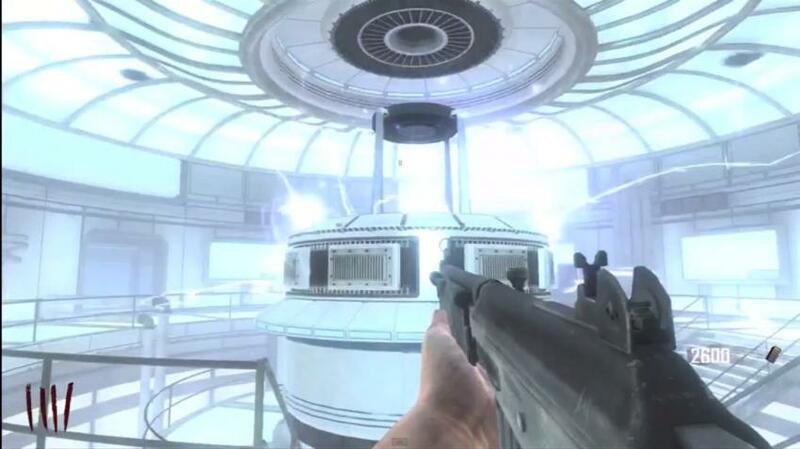 When you get there, open the door in the place where the box is, it’s about 750 points and spin the box. Whatever you get try to wait till the bus moves and go around the map and come back. By the time its goes around the map you should make enough points. Then get the bus when it comes back and about to go. You will know when it’s back because you will hear the sound of the horn. Try to survive and get to the power room. Once you get to the power room quickly try to find the 3 items (Switch, Zombie hand, Big rectangle box.) They are every time in this area but in different places. Once you finished crafting the power switch, quickly switch it on and get on the bus. If you didn’t catch the bus then wait till it goes around the map, or you can try to run to the 3rd map if you know the map. And then just run around in this circle and when you know there are no zombies spawning anymore turn around and shoot them. After you finish shooting them start runing around again and keep doing that. 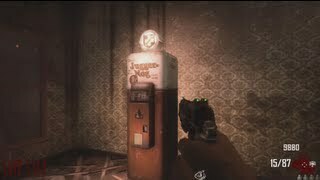 If you run out of ammo quickly then try to get the mp5k that is next to the perk: Speed cola, upgrade the mp5k and after when you run around in a circle and you run out of ammo you can buy it off the wall, but it does cost 5000. The best safe way to buy the mp5k ammo when you run out is to run in the circle, get all the zombies but don’t shot them. Make sure none of them spawn anymore and then run as quick you can. Buy the gun and keep runing straight in the café next to the cookers and there is another door on the right. Run there and then back to the area where you run around. Make sure you are the only one who is running around in that place because if there is two of you, you will go down quick!